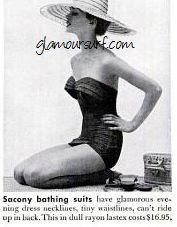 A small grouping of Sacony images and advertisements featuring women and girls in swimsuits. 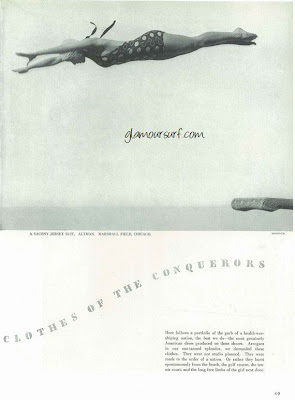 These are from the 30s, 40s and 50s. 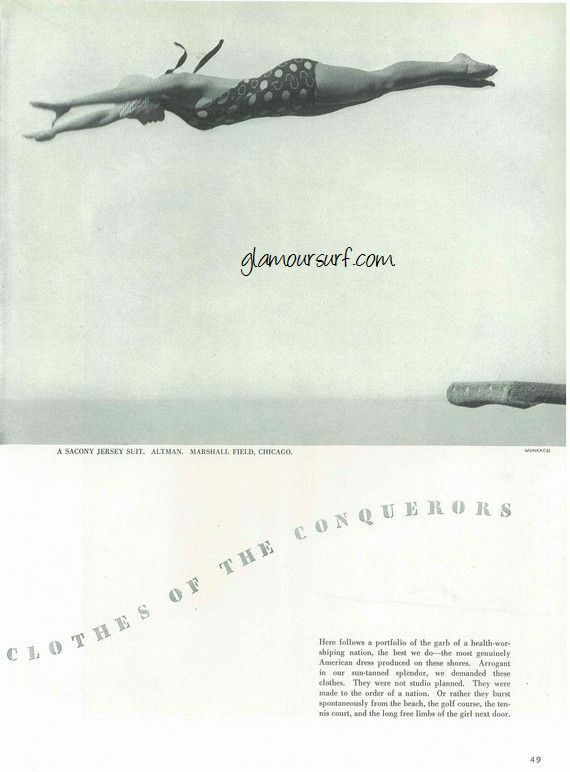 Sacony was a mid range priced line of sportswear and did many advertisements as stories. Those bloomers are oh so cute!